Decent chocolate punch with more than enough sweetness and normal levels of salt and cream. No funky off-flavors here, it’s relatively no-frills lowfat chocolate milk but still manages to deliver a solid drinking experience. 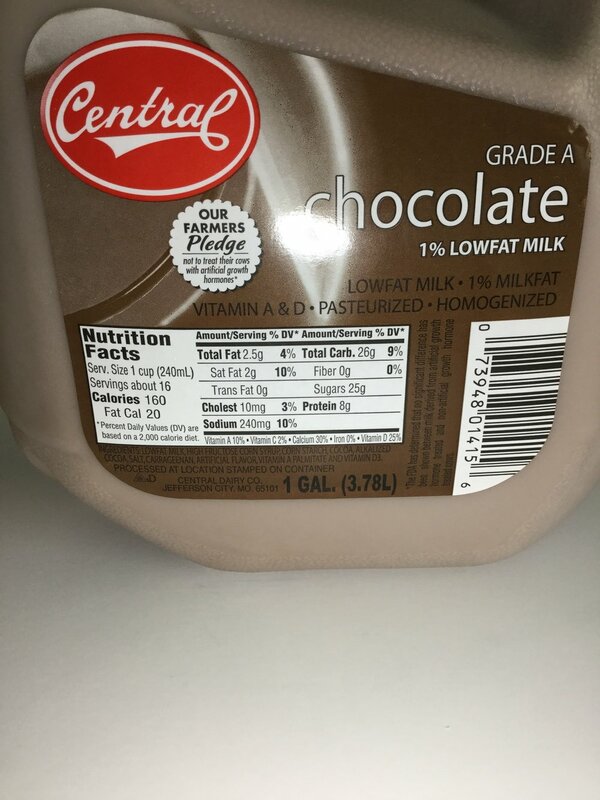 Lowfat milk (1% milk fat), high fructose corn syrup, corn starch, cocoa, cocoa [processed with alkali], salt, carrageenan, artificial flavor, Vitamin A palmitate, Vitamin D3.